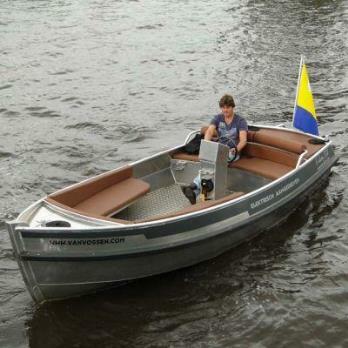 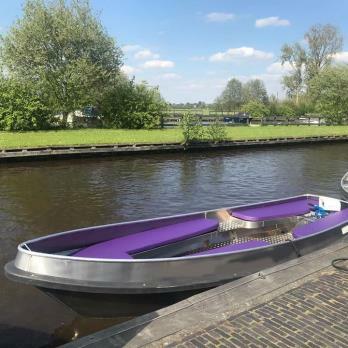 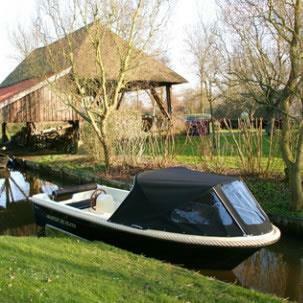 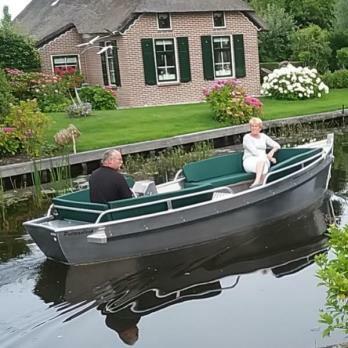 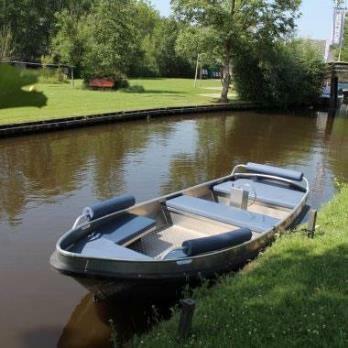 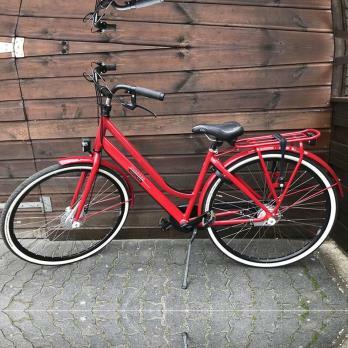 I understand that you will soon be sailing in Giethoorn and are looking for a nice boat to rent. 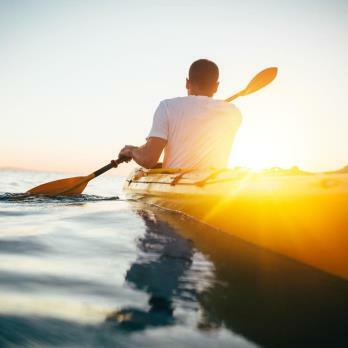 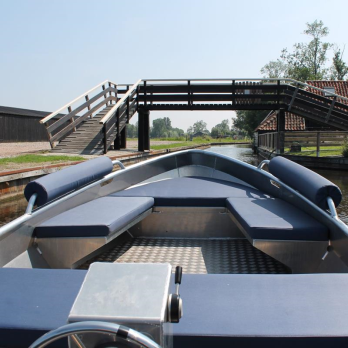 Then you are exactly in the right place, because on this page you will find all the rental boats that can be rented in the village. 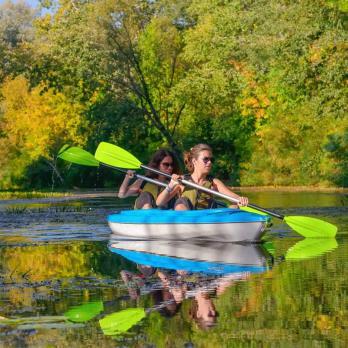 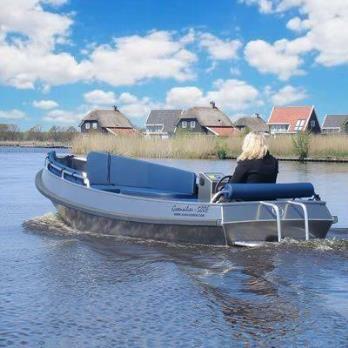 From electric boat to luxury boat. 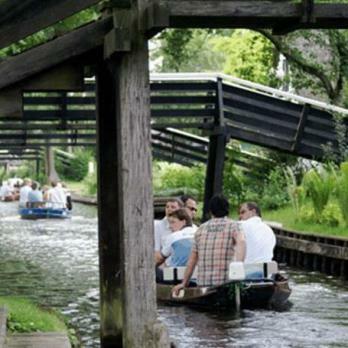 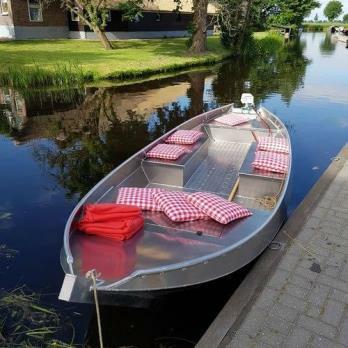 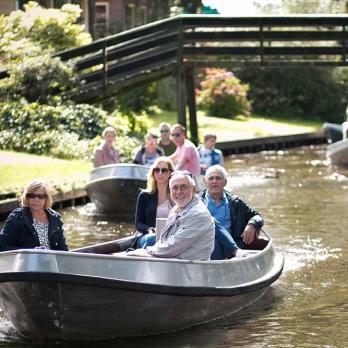 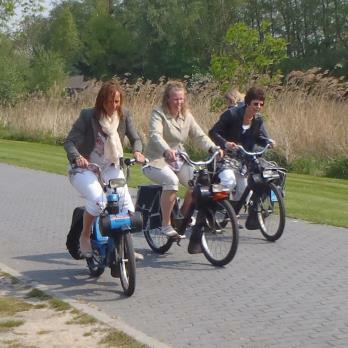 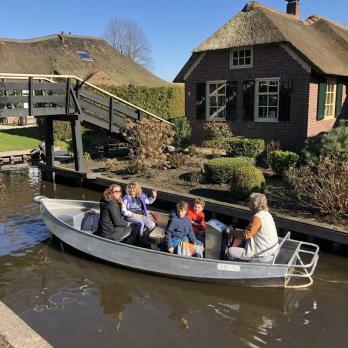 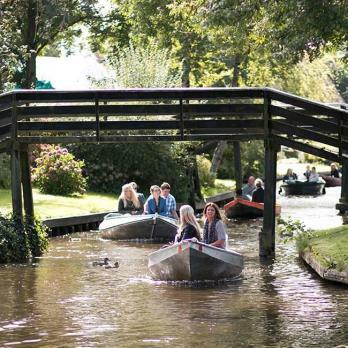 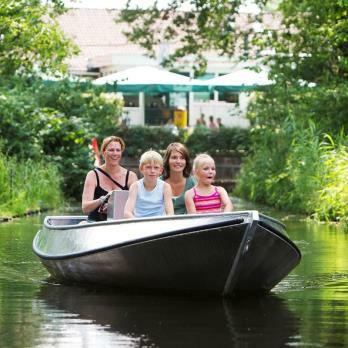 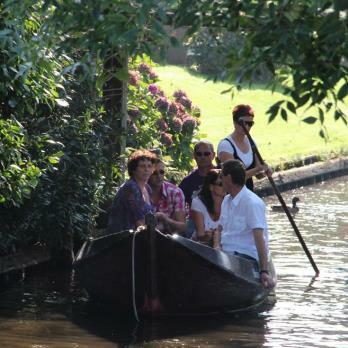 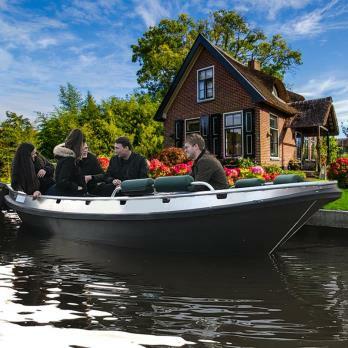 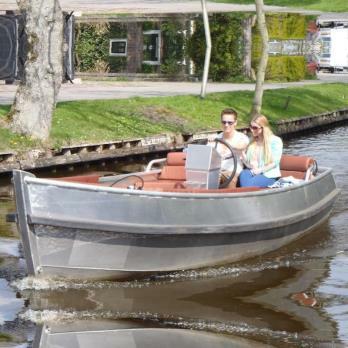 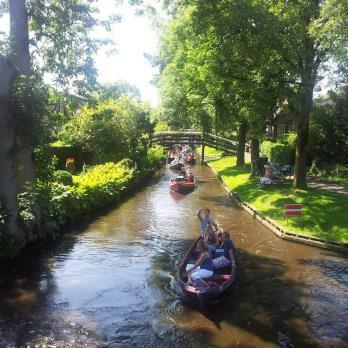 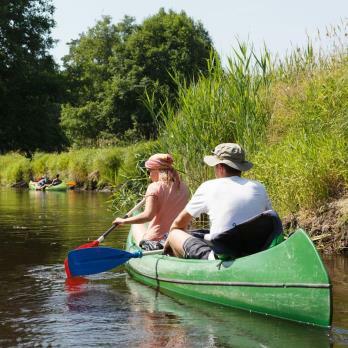 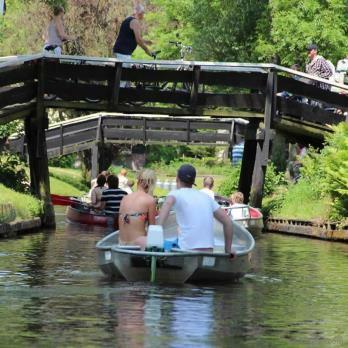 When you have completed the reservation, you have guaranteed a boat and we wish you a lot of fun in Giethoorn!